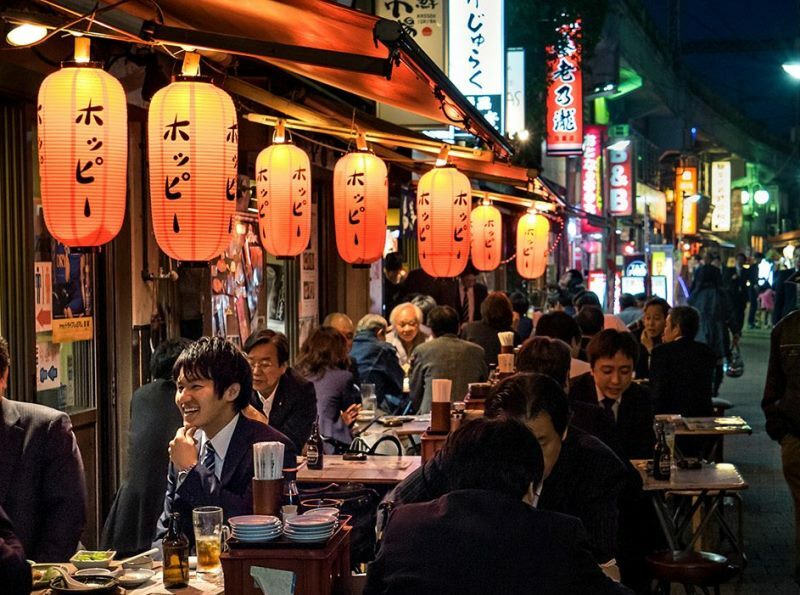 Eating in Tokyo – Snug Hug & Co.
Today we’re going far away. To Japan. To Tokyo. Everyone knows that finding good places to eat, with amazing food and wonderful oriental atmosphere is a very easy task! But this one really is special and it has become world wide famous and one of the best restaurants in the World. Time magasine has placed it in 3rd, imagine that! And surely it is one of the best in Tokyo! It is worth the visit, but a must plan ahead intention. Reservations fill up as far as one or two months ahead, but if you’re lucky enough to get one for a counter seat, you might get a chance to have a nice chat with the owner himself. Yes, you might have guessed it by now! We are talking about Kyoaji, one of the best kaiseki restaurants in Tokyo, and the owner, Kenichiro Nishi, has even had his name appear in the gourmet-focused ‘Oishinbo’ manga series. 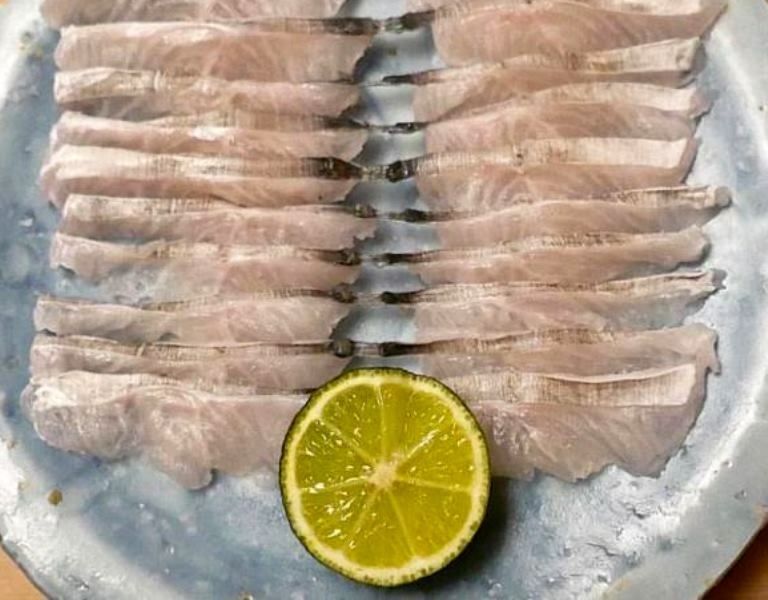 The restaurant offers delicate dishes using unique Japanese ingredients such as hamo (conger), konowata (salted sea cucumber intestines), zuiki and soft roe of sea bream. A popular way to finish off a meal is with harasu gohan (rice with fish belly). 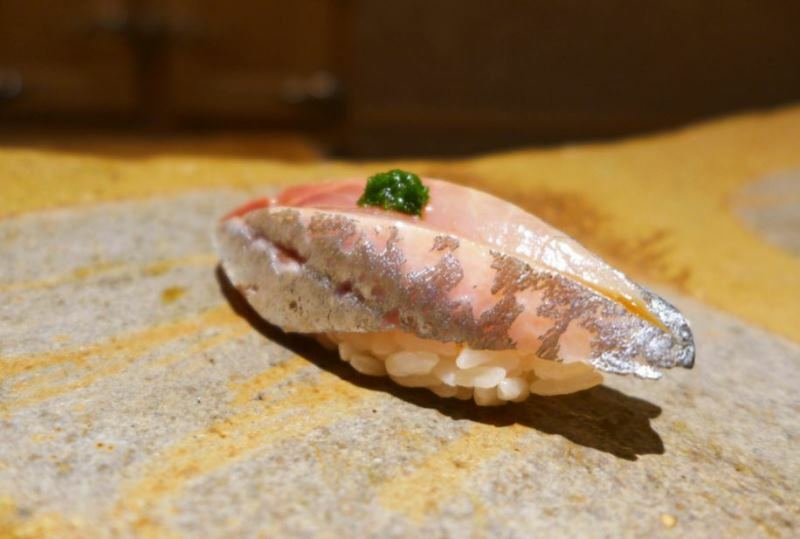 The meaning of Kyoaji is “Taste of Kyoto”, where master chef/owner Kenichiro is from. His father was also considered the best chef in Kyoto when he was alive. 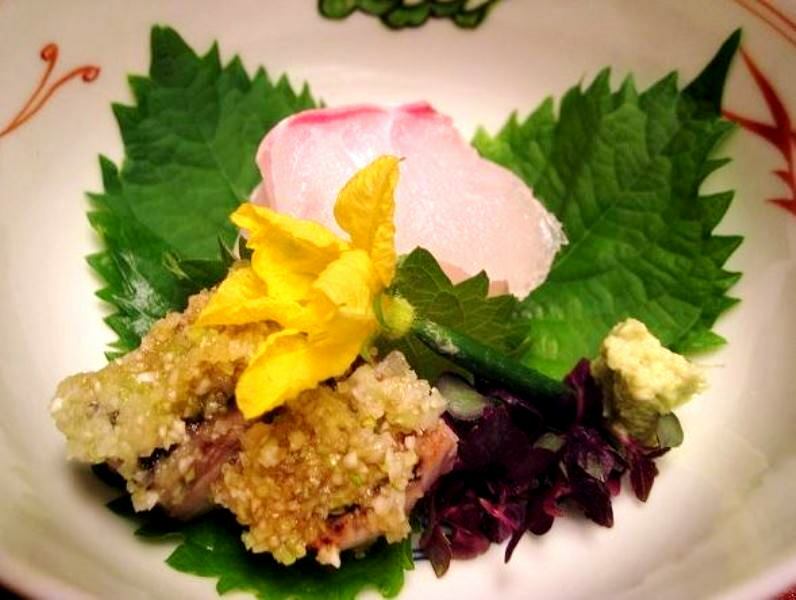 But unlike traditional Kyoto Kaiseki food, chef Nishi’s food is a bit more tasty. Kyoaji only has an one course menu and what’s served depends on the season and what was available at the market that day. I guess there’s not much more to say, technique, imagination and ingredient freshness on the plate are top guidelines to serve an unforgettable meal. Can you guess what these dishes are? Let’s sit down and eat, shall we? This entry was posted in Inspiration and tagged food, Japan, Japanese, Kyoaji, orient, restaurant, Tokyo.